THE Irish government announced yesterday the discovery of at least 126 births that were illegally and incorrectly registered over a 23-year period. An independent review will be launched into the cases between 1946 and 1969, in which those affected may not know their parents were not their birth parents. Katherine Zappone, minister for child and youth affairs, said each individual would be contacted by child and family agency Tusla. She said the information had come to light after the index cards on 126 files – taken from 13,500 records from former adoption society St Patrick's Guild – were found to contain the words "adopted from birth". She added that those responsible may have been motivated by a belief that "this was best for the child", and suggested more people could be affected. 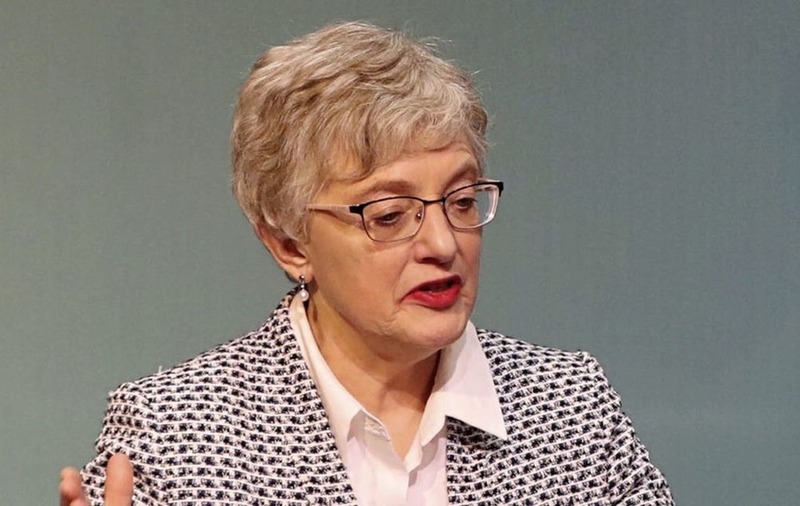 Speaking at a press conference in Dublin, Ms Zappone said: "I am keenly aware that many of those affected have no idea that the people they regarded as their parents were not in fact their birth parents. "I have tried to put myself in the shoes of those that are going to be given this news – quite frankly it is impossible. Our identity goes to the heart of who we are." It comes after last week a BBC investigation uncovered allegations of 'illegal' cross-border adoptions at a home run by Catholic nuns in the north. Evidence suggested some children may have been moved out of the UK without their mothers' consent from Marianvale mother and baby home in Newry. The Catholic Good Shepherd Sisters said adoptions were "conducted strictly in accordance with the legislation".